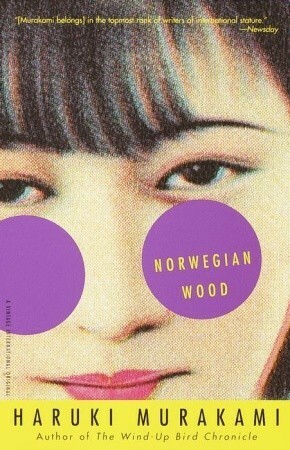 I was so close to giving this the 10-star treatment, but as it is Norwegian Wood is only near-perfect for me. It’s been a long time since I’ve gotten choked up from a book and it felt great. At least when I read this a second time (and I’m sure I will) I’ll know what parts to skip. Haruki Murakami has really hooked me so far (1Q84 and Norwegian Wood), and I’ll be looking forward to another of his works. Kafka on the Shore, here I come. This entry was posted in Book Reviews and tagged Book Reviews, Fiction, Haruki Murakami. Bookmark the permalink.